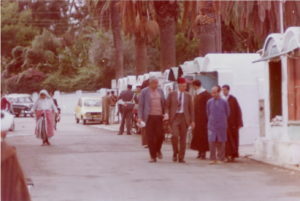 Jerry Ray Hall in a tour of Tangiers walks the tight streets viewing historical sites. 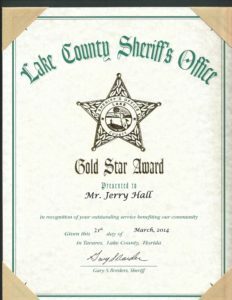 Jerry Ray Hall receives the GOLD STAR AWARD for his continued volunteer support of the Sheriff’s office working along side many Deputies to stop criminal activities in Florida. Tags: Jerry Ray Hall, Jerry Ray Hall Receives GOLD Star Award. 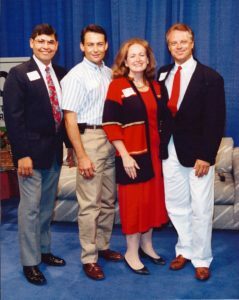 Jerry Ray Hall and Orlando Sanchez who is running for Houston, TX Mayor. One of the world’s greatest mysteries, Stonehenge is a massive circle of 3,500-year-old standing stones and earthworks located in the middle of a green field in Wiltshire. While it’s unclear who built the landmark or how, Stonehenge is surely one of Britain’s most important ancient monuments, having been designated a UNESCO World Heritage site in 1986. 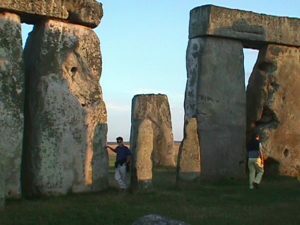 Evidence suggests that the area may have once been a burial site, and theories abound that Stonehenge may have astronomical, spiritual or even supernatural meaning. These days, travelers flock to the vista to experience the magic and mystery, especially at the time of the summer and winter solstices. The site is often visited on day trip tours from London that combine visits to other towns like Oxford, Salisbury and Bath. Opt for an early-access ticket to see Stonehenge in all its glory without the crowds. Jerry Ray Hall takes time out from his busy campaigning to meet with State Representative Beverly Wooley. 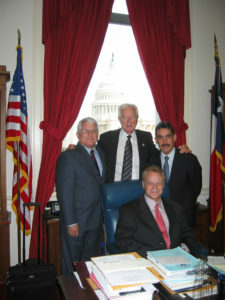 Jerry Ray Hall seated in Congressman Ralph Hall’s chair in Washington with his Panama Delegation who was visiting Washington D.C. for the Panamanians in Washington event. Jerry Campaigns against Congressman Ralph Hall. Jerry Ray Hall and the Panama Delegation meet in Washington, Jerry Ray Hall has been a longtime friend of Senator Kay Bailey Hutchison and introduced several prominent Panamanians to her and stood for a photo op. 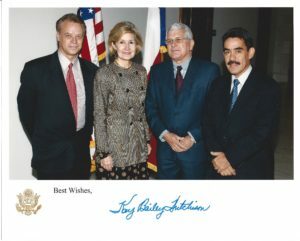 Tags: Jerry Ray Hall, Jerry Ray Hall Panama Delegation in Washington Meets with Senator Kay Bailey Hutchison. Jerry Ray Hall and Debra Maffett crown the new Miss Houston,. 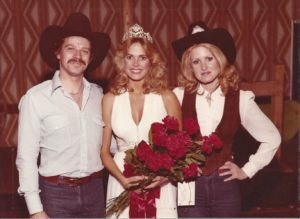 Jerry Ray Hall and Miss America Debra Sue Maffett crown the New Miss Houston. Jerry Ray Hall – Pamela Duke – Dr. Red Duke at charity event. 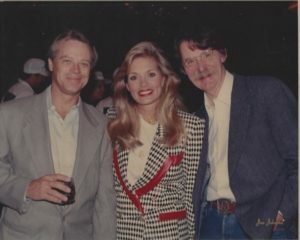 Jerry Ray Hall, Pam Duke, and Dr. Red Duke at a charity event. Dr. Red Duke is most know for confirming the death of President John F. Kennedy. He was quickly shipped to Afghanistan to protect the information about the death of JFK. 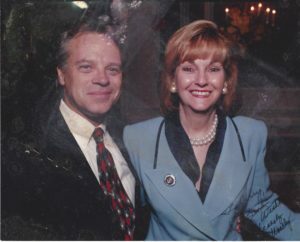 Jerry Ray Hall was notability longtime friend, Jerry continued his friendship until Dr. Dukes death in 2015. Jerry Ray Hall and Dr. Red Duke, who was the Dr. that pronounce JFK death. 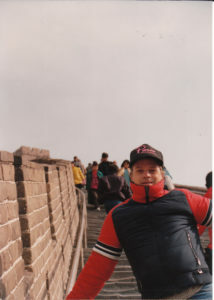 Jerry Ray Hall visits the Great Wall of China.